Editor-in-Chief Paula Gaetos sits down to chat with Zander Cannon, writer and artist of the comic book series Kaijumax. 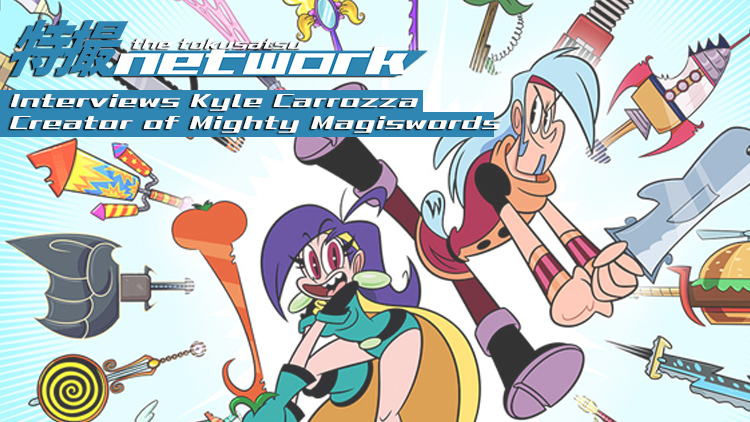 During San Diego Comic-con 2016, Paula got the chance to sit down with Zander Cannon, the creator behind the tokusatsu-inspired comic book series, Kaijumax, now in its second season. Kaijumax focuses on the social system of a group of giant monster inmates on a prison island. In the interview, Zander talks about how he got interested in the tokusatsu genre, how he created Kaijumax, as well as what's in store for the series in the future. You can pick up a copy of Kaijumax at Oni Press or at your local comic book shop. Who are you?! 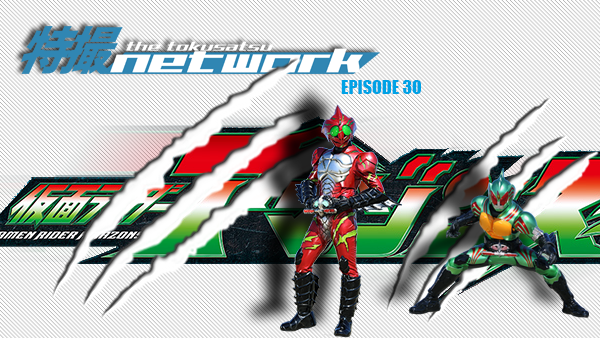 Team TokuNet tackles this question and more as they review Kamen Rider Amazons. Surprisingly literally everyone earlier this year, Toei announced the 13-episode series as part of the Super Hero Year celebration. Distributed exclusively on the Amazon Prime Video service, Kamen Rider Amazons followed the two distinct paths of Haruka Mizusawa/Kamen Rider Amazon Omega and Jin Takayama/Kamen Rider Amazon Alpha. Join the team as we discuss our first impressions after hearing the news of this brand new show, our reactions to the first few episodes of the series, as well as what we'd like to see from a season 2 of the show. We also get into fisticuffs over the age old question: #TeamJin or #TeamHaruka. 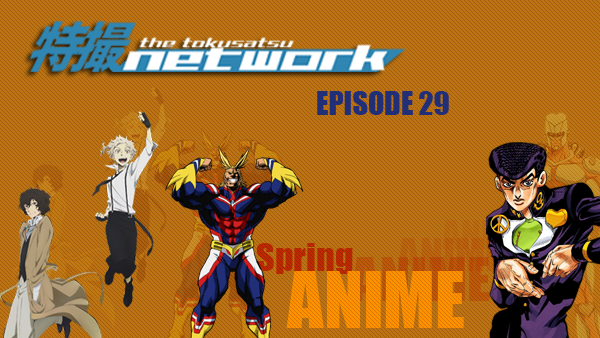 With the Spring anime season recently ending, Team TokuNet chats about their favorite shows of the season. Another season of anime has come and gone, but while the Summer season is already underway, we take a look at some of the shows that grabbed our attention for the past few months. We talk about anime such as My Hero Academia, Re:Zero, Jojo's Bizarre Adventure: Diamond is Unbreakable, as well as a few others. We also talk briefly about what we're looking forward to checking out from the Summer anime line-up. This is a spoiler-heavy episode as we discuss various shows from the season in depth. This episode is sponsored by the good folks at Comics vs Toys. 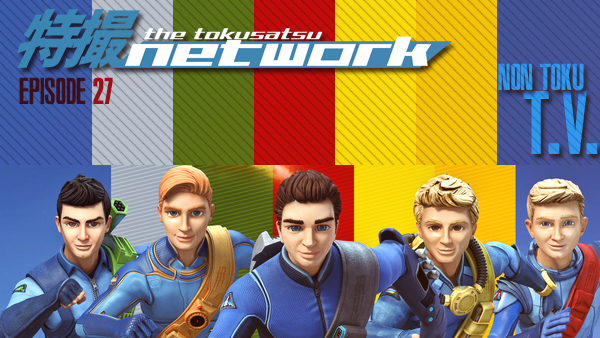 Four warriors are gathered by the TokuNet Alliance to discuss the latest entry in the Voltron franchise, Voltron: Legendary Defender. Announced earlier this year at WonderCon, fans were surprised to learn of Dreamworks' latest project. Set to be a reboot of the classic TV show, Voltron: Legendary Defender boasted a new look, a stellar cast of voice actors, and a story that both paid homage to its predecessor and paved the way for new avenues for the characters to explore. 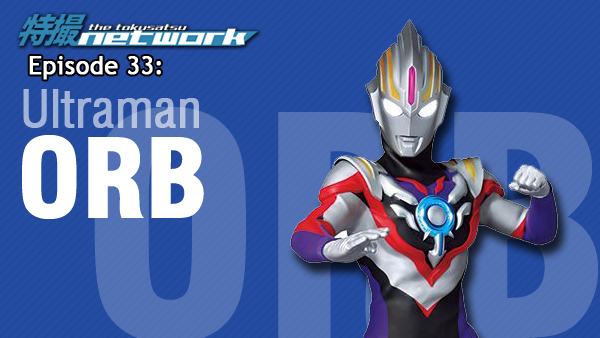 After the obligatory bingeing of the series, Team TokuNet got together to talk about what they thought the series. 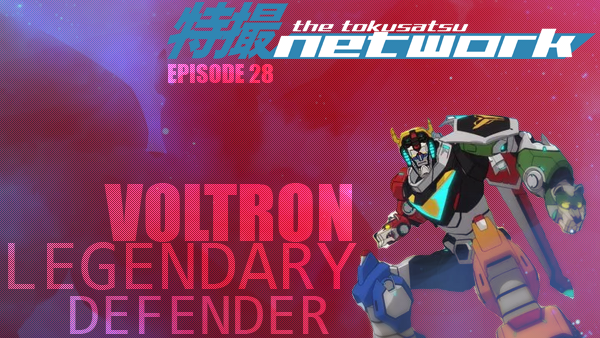 We talk about our history with the various Voltron shows, our reaction to the initial announcement, our thoughts on certain plot points throughout the series, as well as where we think the show could go if/when we get a second season. 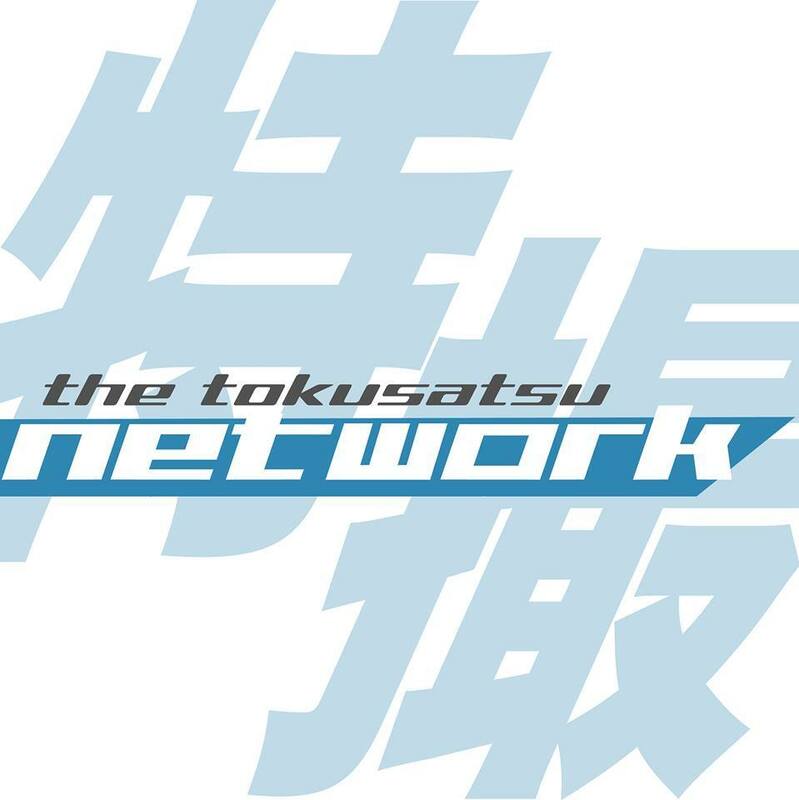 Team TokuNet talks about all things television on the latest episode of the TokuNet Podcast. 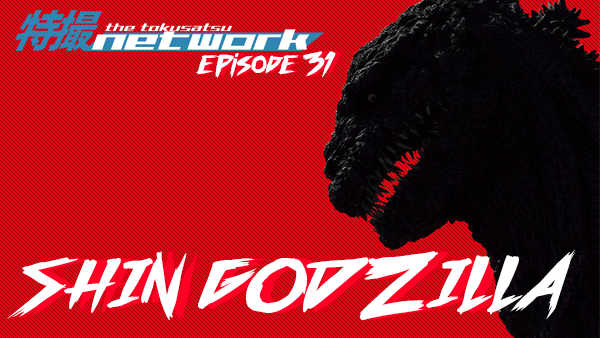 With a plethora of live-action and animated TV shows out there unrelated to tokusatsu, the podcast crew decided to dive into the most recent season of various shows. From The Flash to Lucha Underground to Miraculous: Tales of Ladybug & Cat Noir, we discuss our favorite and most annoying moments from the season. The team does travel into SPOILER territory for many shows so tread carefully. The TokuNet crew emerges from the shadows to talk about the first 18 episodes of Ninja Sentai Kakuranger. 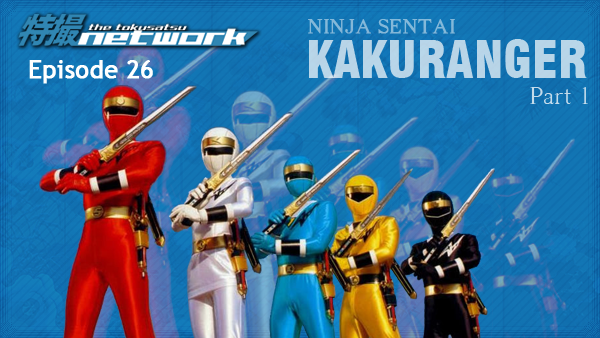 Premiering in 1994, Kakuranger became the first series in the franchise to explore the theme of ninja. With a story following a group of misunderstood modern youth taking on the task of defending the world passed down from generations ago, the show explored both the perception of the younger generation by elders and the vast history surrounding the monsters of the season, the Youkai. 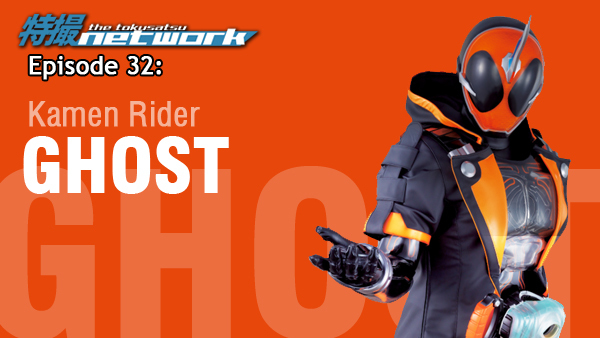 Listen as Team TokuNet discusses their initial thoughts of the show, their favorite moments and characters from this first 18 episodes, as well as what they look forward to seeing in the next segment.